Light blue Fitted body Stenströms shirt with single cuffs. 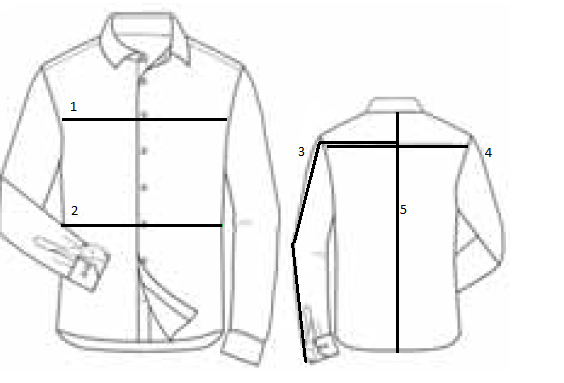 The shirt has got a spread collar and a neutral button. This shirt is with Extra Long Sleeve which means: 4,5cm longer sleeves and 5cm longer body lenght.